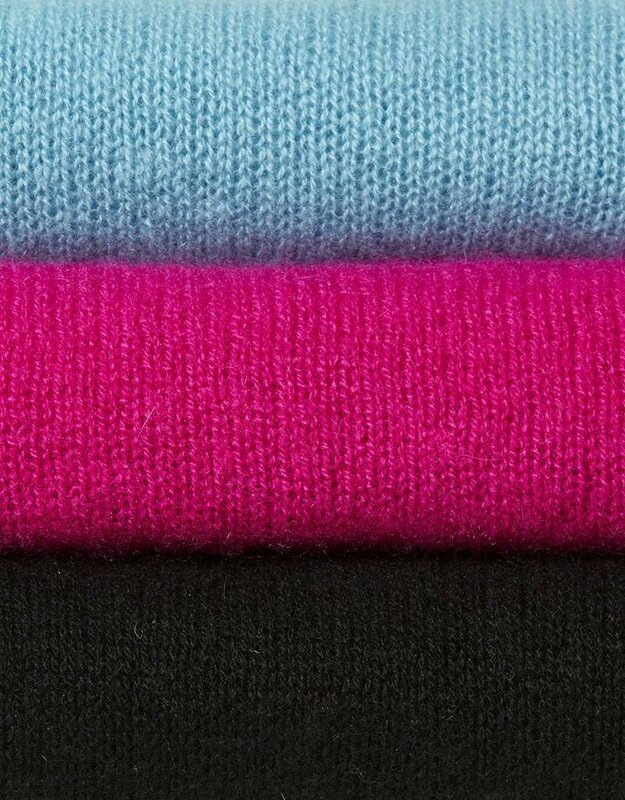 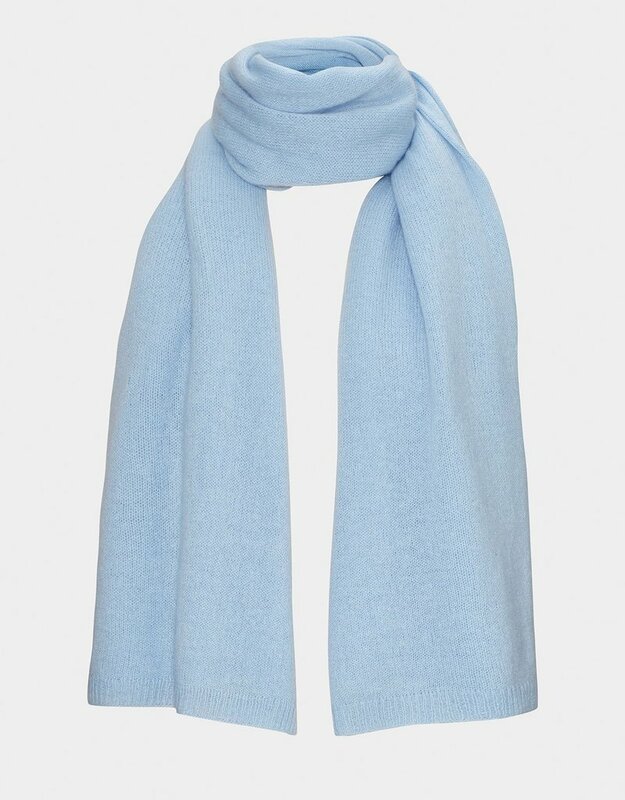 This is THE most perfect pure cashmere wrap, knitted in a delicate gossamer stitch. 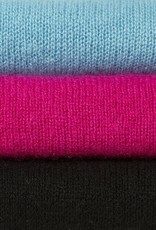 It matches the colors of our cashmere knitwear and is a beautiful gift for Christmas Approx size 83cm x 170cm. 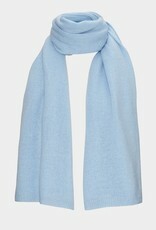 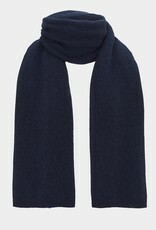 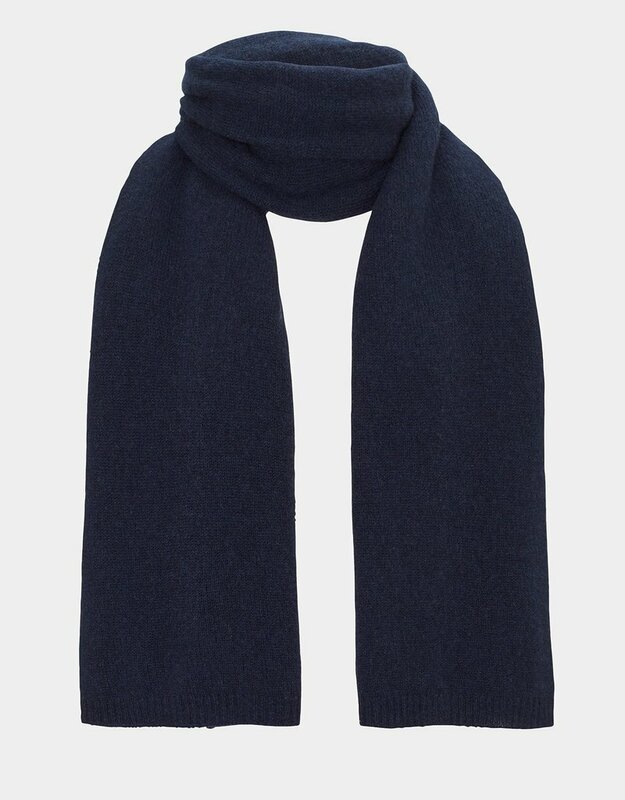 The Winser Cashmere wrap is made from 100% pure cashmere.